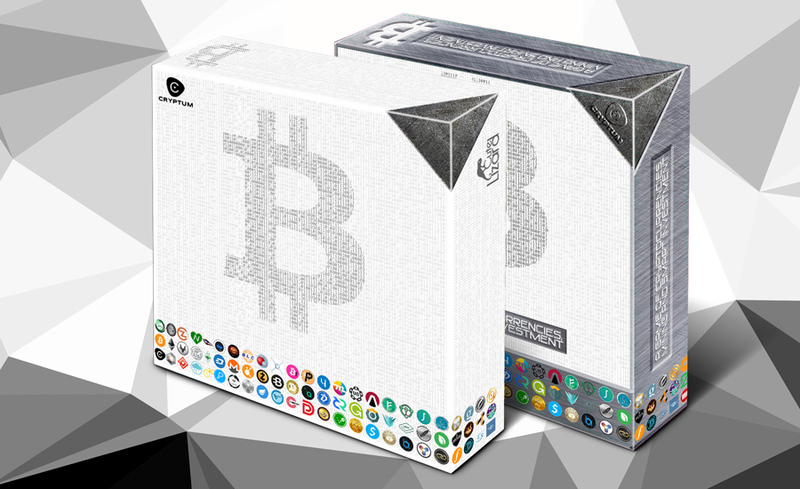 Archive by category "Board Games"
First and foremost Cryptum is a financing project for our board game line of products, starting with a complex euro-style game named “Blockchain”. It’s a game of cryptocurrency mining and investment, and it’s already in the alpha stage of development. Our team is eager to finish the game and you can trust our experience in the field – we are long-term hobbyist and we’ve been in the board gaming business for since 2010. Blockchain: The Cryptocurrency Board Game would receive additional funding through Kickstarter mainly in the purpose of marketing. Since it would be already financed by that time, you might expect investment returns, yet the better part of any profit would be used to create a set of expansions and then some more games: so far we planned 4 expansions: The Exchanges, Mining Farms, Forks and Project 2020, and two completely unrelated games, but we may continue the expansions line in order to keep the game fresh and up to date. We would start with reinvesting 80% of the profits, but the numbers will go down (and holders profits up) with speeding up development and manufacturing processes over time, as well as receiving better financing through our mining project. Still, that’s a 20% return from the first one and its expansions – on top of a free game + all expansions. Furthermore, we will expend the “free access” to any title that would not require additional funding, in exchange of higher token ownership requirements (for example, our newly acquired Primewarp: Genesis may require up to 50 tokens ownership in order to allow you free game claim, unless you have the respective tier – see tiers? here).